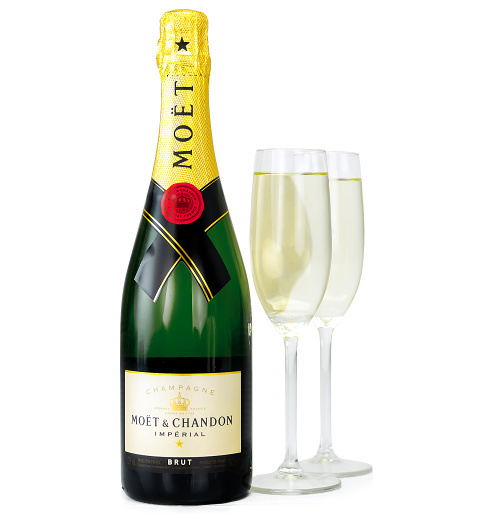 Known for its unique style and fruitiness, it's no wonder this Moet Imperial is the very icon of this champagne house. With delightful aromas and flavours, it's easy to understand what makes this champagne such a popular choice around the world. If you're looking for the perfect champagne Christmas gift, look no further than this fine and famous bottle!